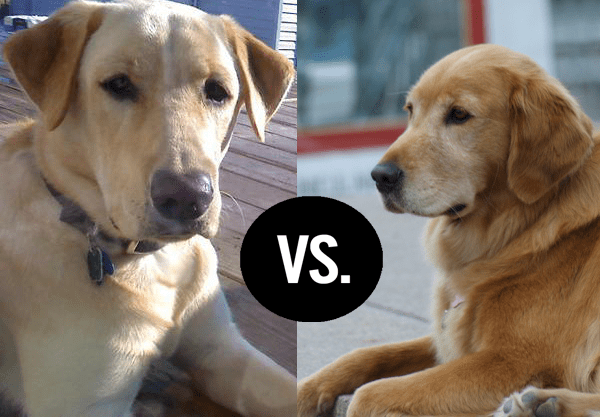 Golden Retrievers and Labradors Retrievers are both breeds of lovable, family dogs. 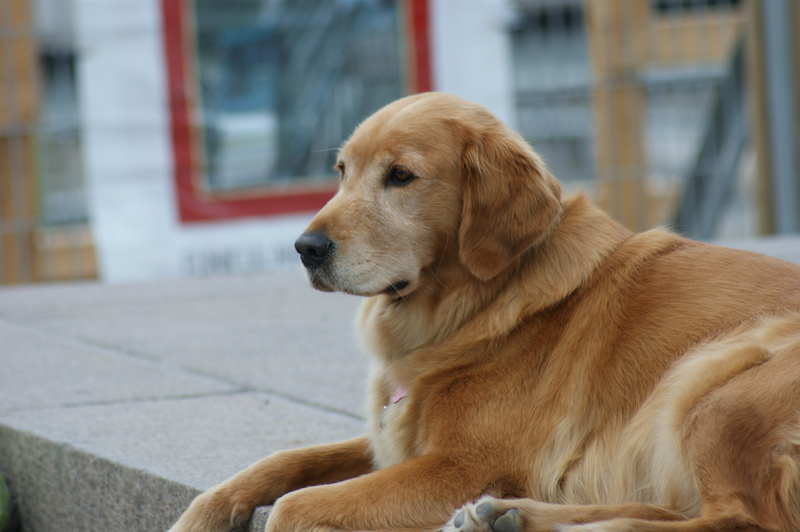 Their trainability and willingness to please have made retrievers popular as assistance dogs. A retriever is a type of gun dog that retrieves game for a hunter. The Golden Retriever is a large breed used primarily as a gundog and a retriever for small game. It is known for its lustrous light brown (golden) coat, which is double layered and provides them ample warmth in cold weather. Golden Retrievers are highly intelligent and respond well to both basic and advanced training, which makes them suitable for a number of roles including seeing-eye dogs, hearing dogs, search and rescue, hunting, and an affectionate, extroverted family companion. More calm, Golden Retrievers tend to want to be with people all the time, and desire a lot of attention.The Golden wants to please its owner. This trait makes the golden very easy to train. Longer, bushier coats with moderate feathering and therefore need more grooming. 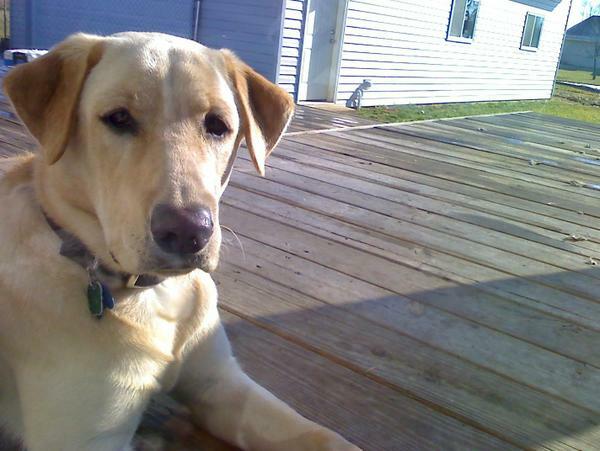 The Labrador Retriever is one of many breeds of the retriever hunting type. Extremely loyal and intelligent, Labradors are one the most popular pet breeds in numerous countries, including the United States. While they still serve the purpose for which they were initially bred, which is retrieving small downed waterfowl, they are also adept at a number of other jobs including leading the blind, acting as hearing dogs, and police and military work. Their kind nature, obedience, and knack for getting along with children also gives them the reputation of being the ideal pet. A breed of dog originally bred in Canada. The Labrador Retriever (also Labrador, or Lab for short) is one of several kinds of retriever, a type of gun dog. Known for its kindness,intelligence and loyalty. Short straight hair that is easier to maintain. They shed hair twice annually or regularly throughout the year in temperate climates. Their hair is coarse.